For many different types of businesses and industries, having access to reliable power systems is the difference between success and failure. 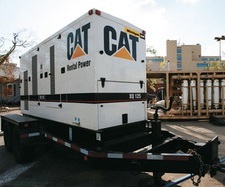 When you’re looking for a trusted source to rent power systems, Michigan CAT offers the quality, selection and value you need, backed by the best customer service in the industry. No matter the applications, work environment or regulatory requirements, we’re your one-stop shop for generators, air equipment, temperature control, contingency planning products and event solutions. 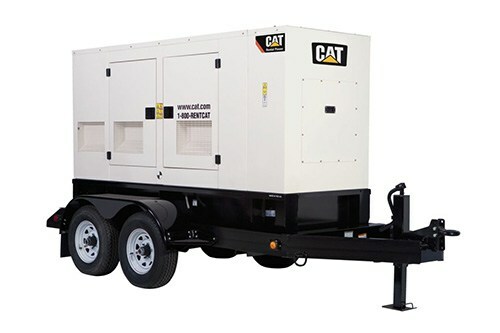 Michigan CAT offers an extensive selection of efficient power systems for rent that are manufactured by Caterpillar® and other trusted brands. We carry a wide assortment of electrical power generators to meet your primary or backup requirements. 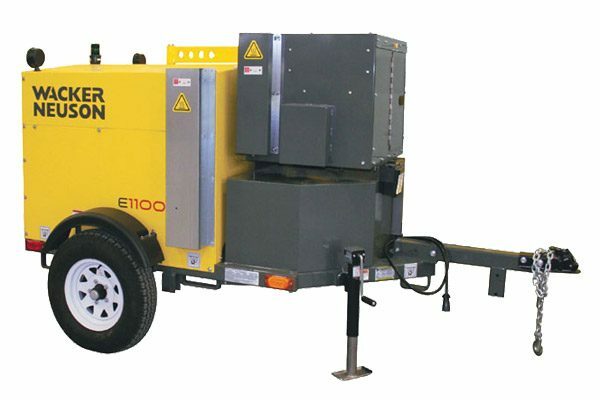 You’ll find portable and trailer-mounted units in all different sizes available to be custom-configured to your unique specifications. Having the ability to access quality power system solutions on demand is an operational necessity for many businesses. It provides the flexibility to take on more work and a broader variety of applications without the expense of storing, maintaining and transporting equipment. 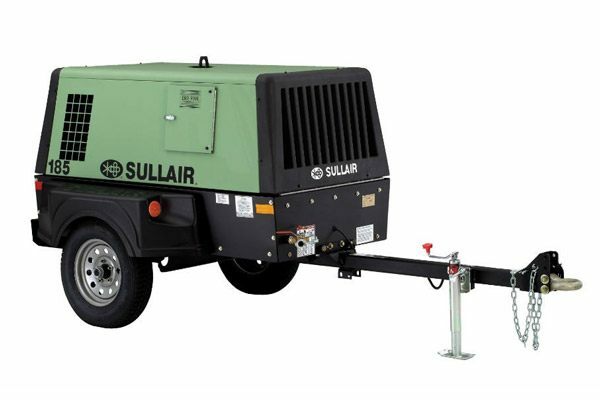 Whether you need a portable diesel generator and air compressors to power a remote construction site or machines to control the temperature in a processing lab or medical facility, we have the equipment you need when you need it most. When you’re renting power systems to maximize uptime and protect your people, data and valuable assets, there’s peace of mind partnering with a reliable local source. 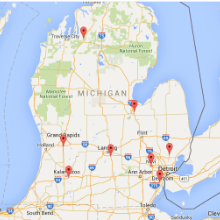 Michigan CAT has been serving a variety of businesses and industries throughout the region for over 70 years. We offer the selection, quality, availability and value you’re looking for along with customer service dedicated to your complete satisfaction. 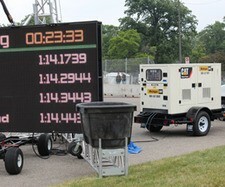 Contact us for additional details and to reserve your rental power systems today.